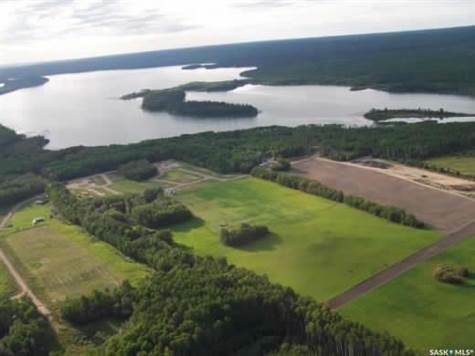 Lot Size: 1.95acres n/a "Irregular"
This fully treed lot in the Meadowlands Subdivision is located just east of the Laumans Landing Subdivision on pristine Lac des Isles in the Meadow Lake Provincial Park. Lots of space at 1.95 acres, this lake lot will give you privacy and space for your family to enjoy. You will be just a few miles from the Northern Meadows 18 hole golf course. Enjoy all the recreation activities in the area.